Luxoft Holding, Inc. (NYSE:LXFT), a leading provider of software development services and innovative IT solutions to a global client base, has announced the opening of a new office in Warsaw, Poland. 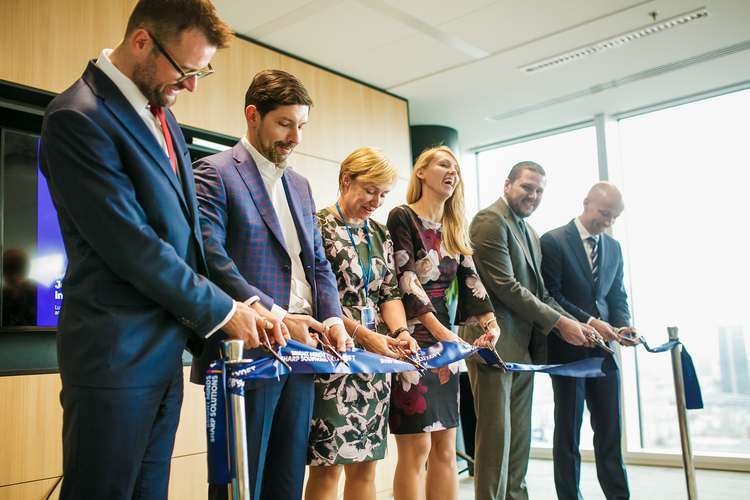 Increasing demand for the Company’s services in Warsaw, particularly from international banks, and access to high-caliber IT talent in Poland drove the decision to open the new office. In particular, soaring implementations of Murex technology systems into global banks from Poland led to the number of Murex specialists employed by Luxoft in Warsaw to increase fivefold in the last 12 months. “A great deal of clients choose to work with Luxoft in Poland because of the high quality of services we provide and the people we hire. Together with other countries of Central and Eastern Europe, Poland provides access to world class software engineers that keep clients coming back to work with us,” concluded PrzemysławBerendt, Global Marketing Vice President at Luxoft.